Therapy works best in an environment comfortable for your child. Our fully licensed therapists come to you in Little Elm to provide the best in speech therapy at your child’s home, preschool, or daycare. 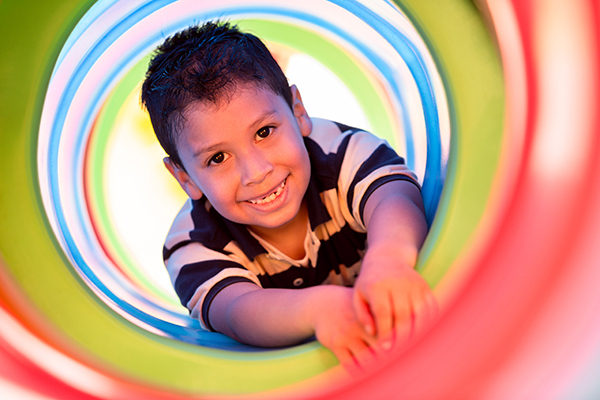 We bring fun and effective materials to a scheduled location at a time that is most convenient to you and your child.